Yep. Two posts in one day. 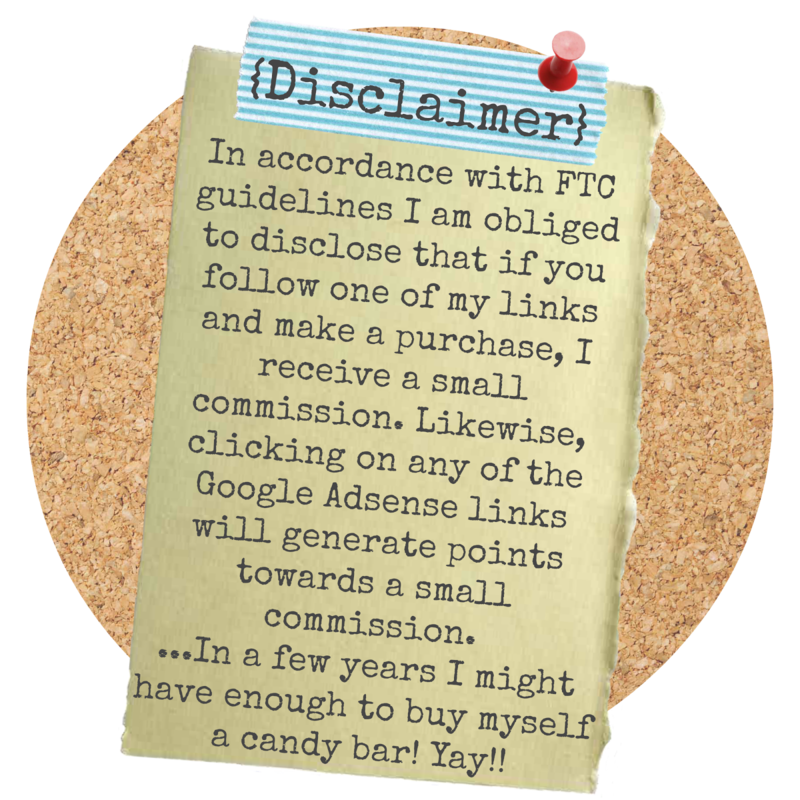 I'm a blogging machine! I never want to say or write something that would keep people from adopting. 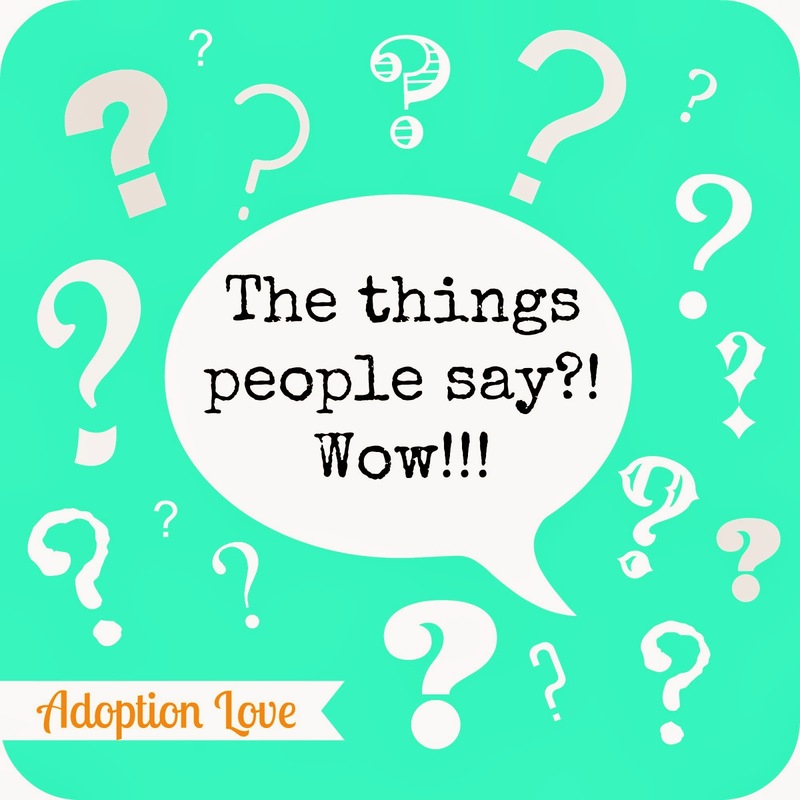 Adoption is beautiful and 100% worth the work, waiting, and frustrations. I am very hopeful about our future and I think anyone entering into the adoption process should have that same hope. God is good and he has a plan. Earth contains people though. Lots of people with lots of opinions, who speak before they think. Adoption is a huge exercise in extending grace, especially when you have experienced fertility issues before coming to adoption. 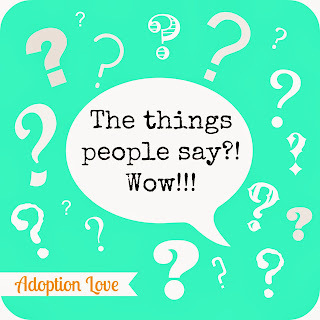 Once we chose adoption, or rather God chose adoption for us, we were excited! Still are! Always will be! You have no idea! There's a part of the population though that has absolutely no reference point, just doesn't "get it", and to fill that awkward I-don't-understand moment, they say the first thing that comes to mind. "You want kids!? Take one of mine!" "Really!? I can't stop getting pregnant!" "Aren't you afraid the birth mom will change her mind?" "Aren't they all drug babies?" "Just stop thinking about it, then you'll get pregnant." Or another variation- "You'll probably get pregnant as soon as you adopt." And one of my favorites... "Just have fun practicing getting pregnant." *wink wink*. Awkward! This is where that grace comes in. These people have been fortunate enough to never experience this pain. I would never wish for that to change. No one should have to feel the loss that comes with infertility or losing a child. NO ONE! However, I think educating people on the etiquette of adoption is valuable. We can educate with grace and love. While these comments sting, there is no rule that says we have to stand by and give no correction. And there's no rule that says we can't do it with a little humor. Introducing What To Respect When NOT Expecting. We have contributed to Rebekah South's project and can't wait to read this book and have a good laugh at some of the crazy stories. Check it out! If you are interested in learning more about Rebekah and her book, and possibly contributing to the project, you can go to her Kickstarter account. If you have a story you'd like to share you can email her at WhatToRespect@gmail.com or visit their Facebook page. I have heard all of these. Just this past week I asked someone at work how will I plan for my leave when the baby comes. They told me "You'll have to talk to the commander since it's not your kid." My jaw just dropped. Oh my goodness!!! That is amazing to me that someone is that oblivious! I'm so sorry! Maybe you should email her that story for her book. Great post! I know it has to take great grace to deal with hurtful comments. I guess most people don't mean them to be hurtful. They just don't know. Which is why what you said is great...people need to be educated. That book sounds awesome! Thanks for sharing. Great blog! My husband and I always hear, "Well, you are still so young, you have plenty of time to get pregnant. If you were in your late 30's, then you should worry...."
Thank you for your blog. 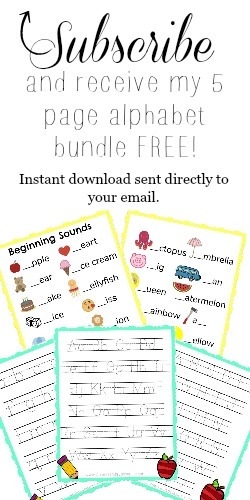 I love learning about your journey! So glad you're enjoying it Dayna! We've heard that one a lot too. As if there's a time limit or age at which you should start wanting kids more!? Age has nothing to do with it! Lol!